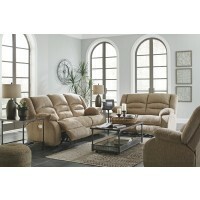 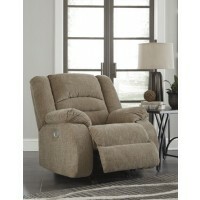 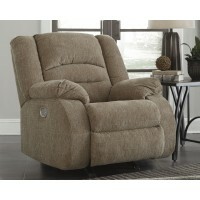 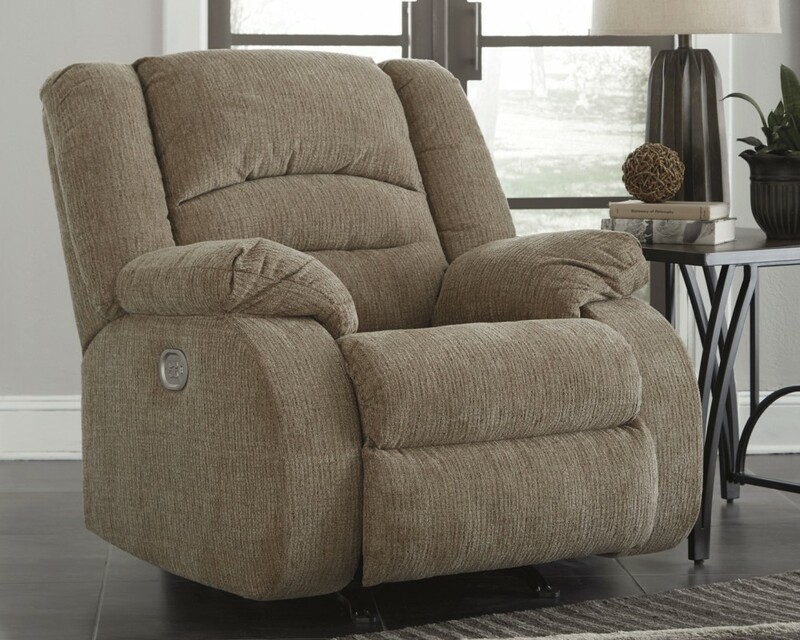 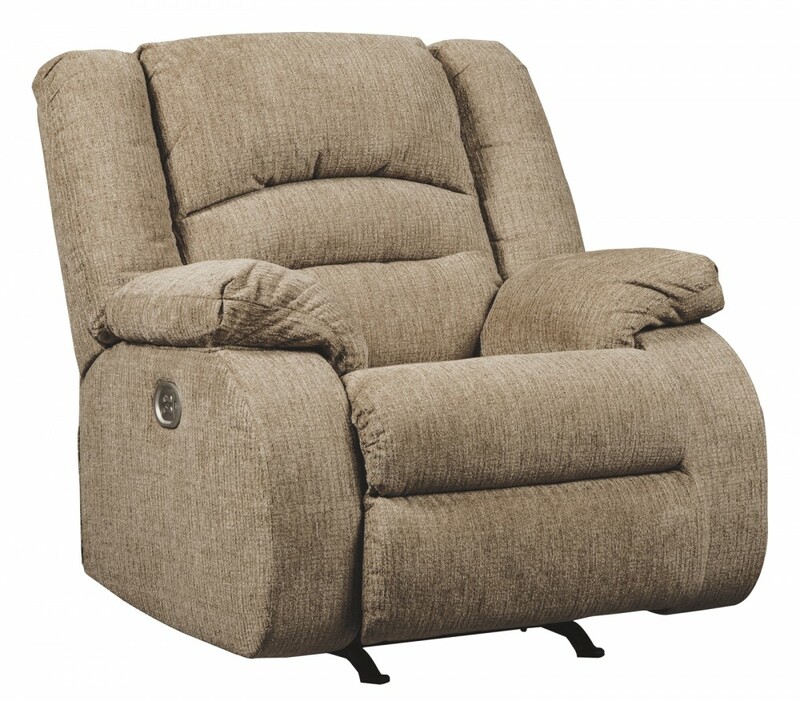 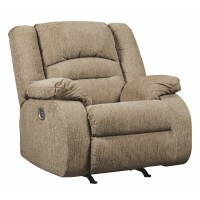 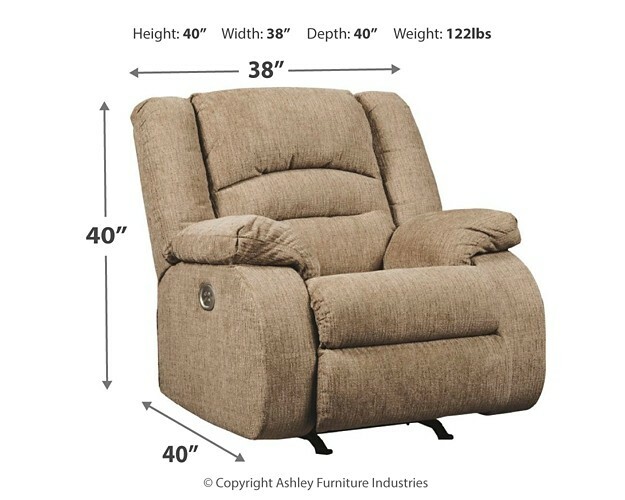 Relaxation is in easy reach with this power recliner. 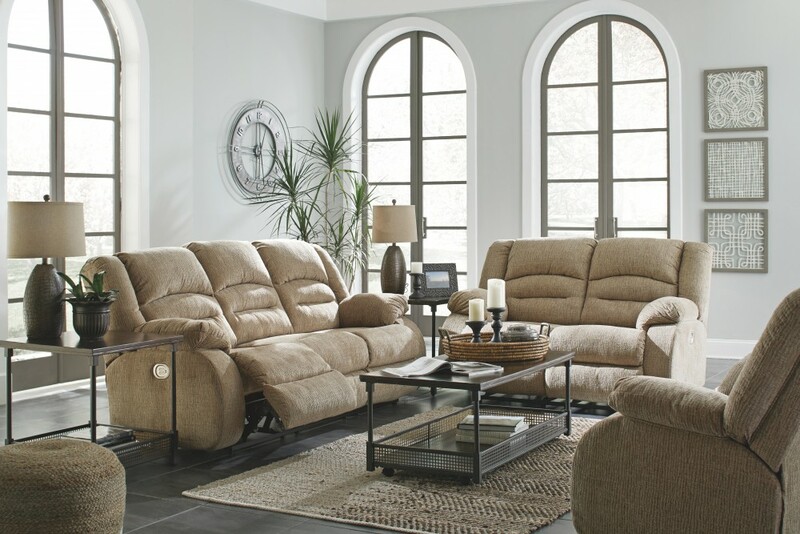 Whether you’re decompressing after a long day, or simply indulging in some “me time”, it’s got you covered. 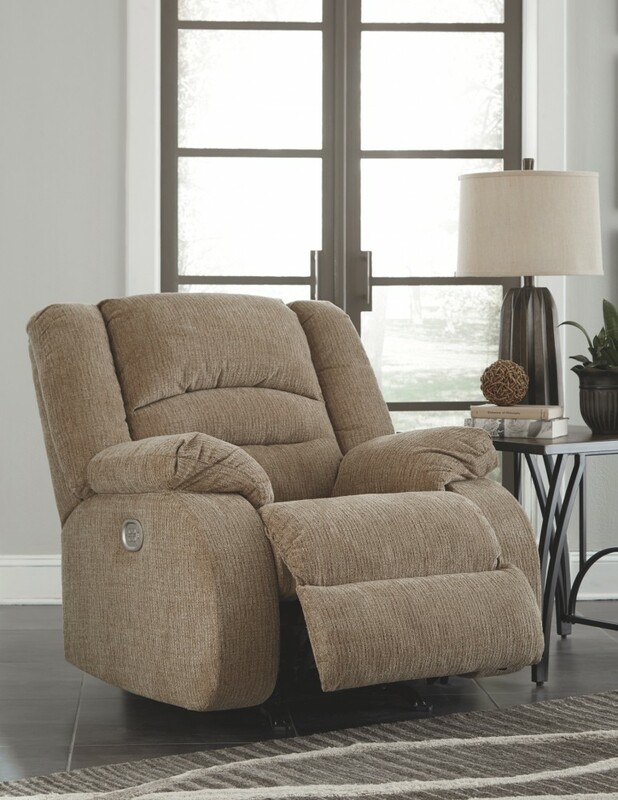 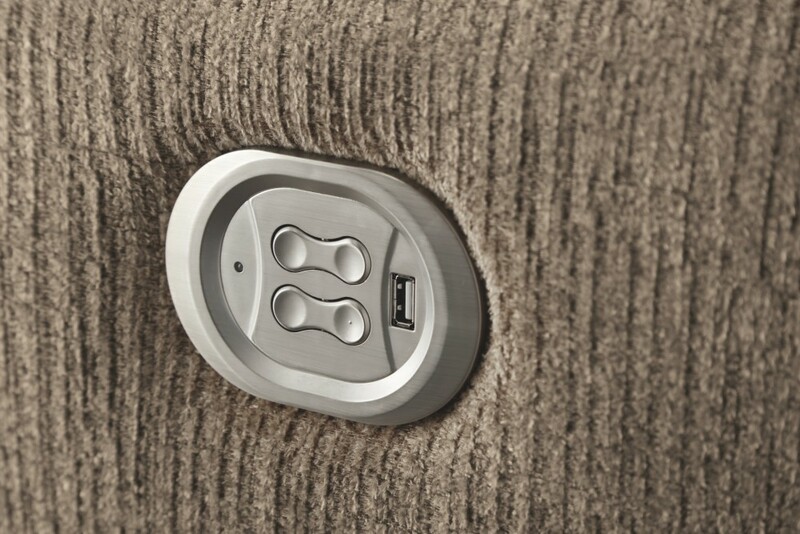 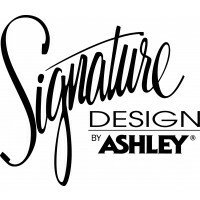 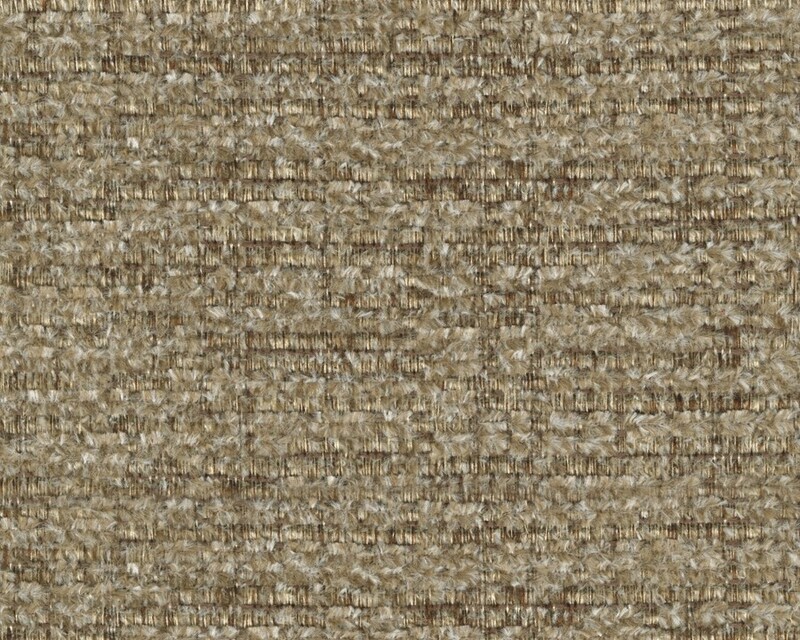 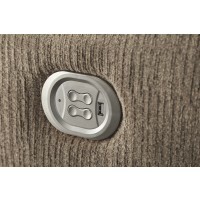 With just the simple touch of a button, you’ll find yourself whisked away into the coziest of naps. 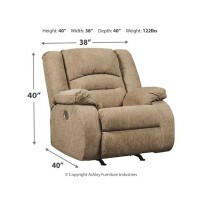 Plus, an adjustable head rest customizes comfort to a whole new level.